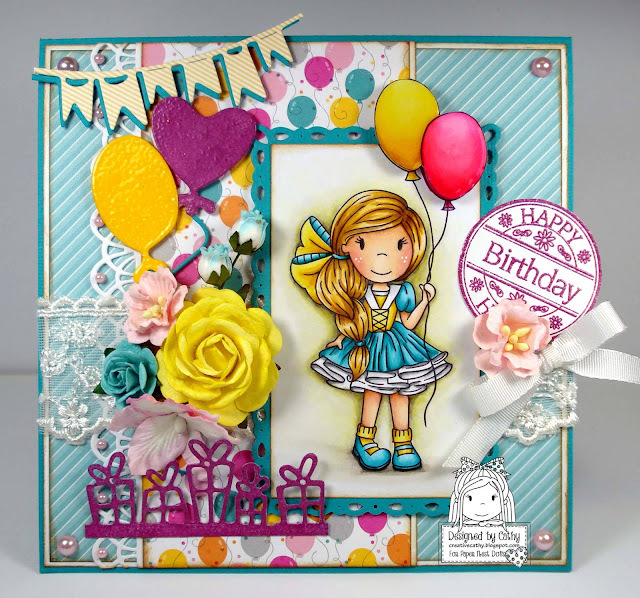 Paper Nest Dolls: Happy Birthday ! We are thrilled to welcome back guest designer Cathy Lee ! 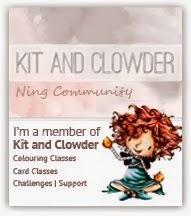 I LOVE this image and the colors of the card. GREAT die cuts and fabulous layout! Nice design. I like the image.